Gemini. My fellow Air sign. 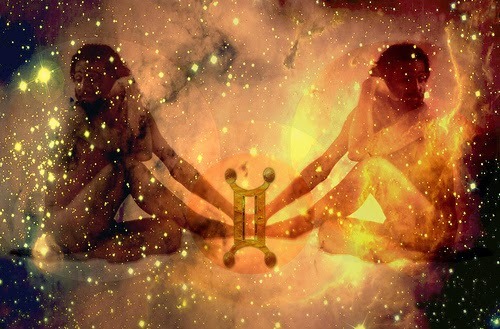 I once read that Gemini and Aquarius are the best match out of the entire Zodiac. My sister and best friend are both Geminis; I can vouch for the truth behind that statement. Excellent communicators with a penchant for jumping from one thing to the next, they're natural leaders and great friends. *Definitely a Gemini type of song.